Vietnam has called on Malaysia to free a Vietnamese woman accused of killing North Korean leader's half-brother Kim Jong-Nam in 2017. This comes just a day after a Malaysian court dropped the same charge against an Indonesian woman. 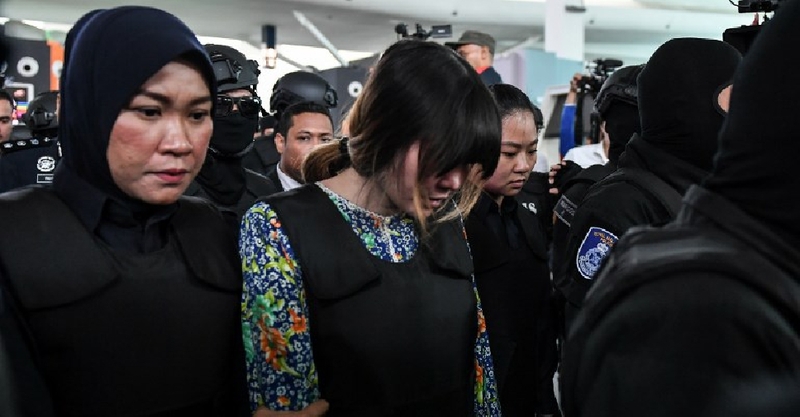 In a telephone call, Vietnam's Foreign Minister asked his Malaysian counterpart to "ensure a fair trial and free Vietnamese citizen Doan Thi Huong". The government on Wednesday said Justice Minister Le Thanh Long had also written to Malaysia's attorney-general, Tommy Thomas, asking to free Huong. The court is scheduled to resume proceedings on Thursday.